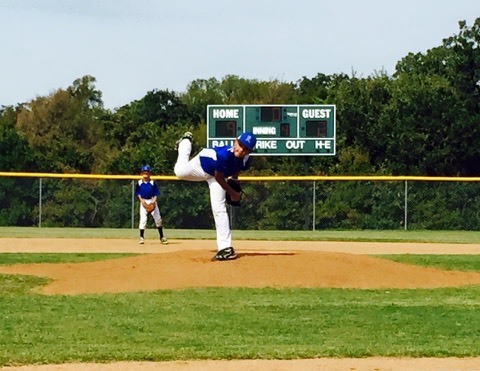 We offer in depth training sessions for hitting, fielding, pitching, and base running. Our select teams benefit from our year-round extensive training. 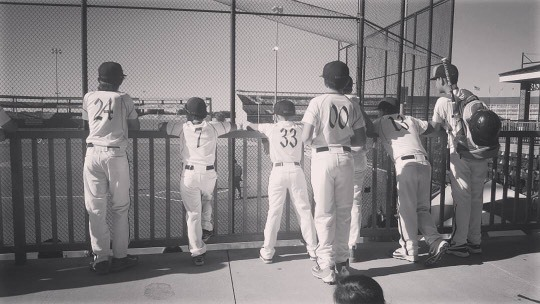 We work with all levels from beginning in Rec-ball to competing at the select majors level. 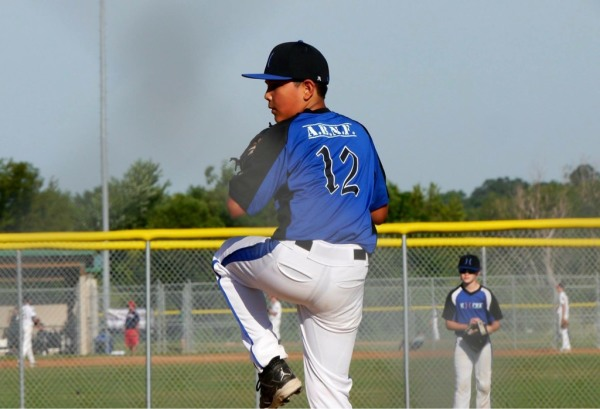 Excel Baseball Training is located in Haslet, TX and serves the DFW area. 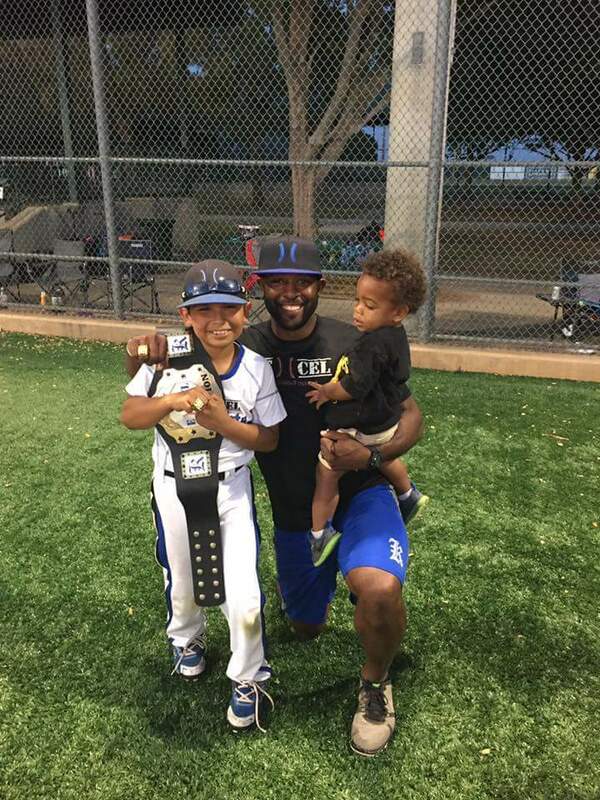 At Excel Baseball Training you will receive training from a former professional athlete who is devoted to helping kids grow on and off the field. In a game where failure is common you have to focus on the mental aspect of the game just as much as the techniques. The restrictions placed on coaches makes it difficult for players to get the one-on-one training needed. We have seen players output and confidence increase great lengths in just a few training sessions. 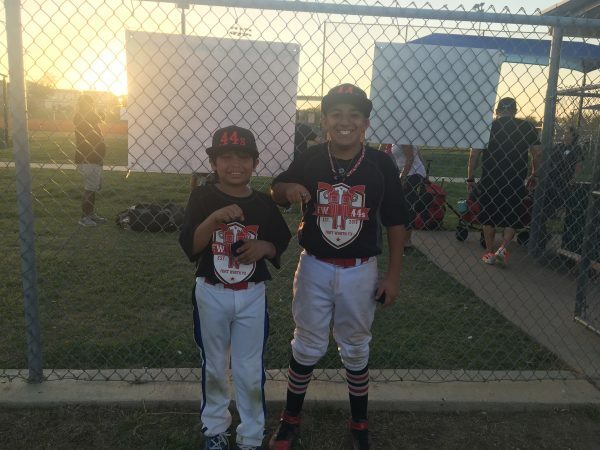 Excel Knights are the select teams coached by the Excel Baseball trainers. Knights players get to work all season on fundamentals normally only given during private lessons. In addition, private lessons are available at a discounted price for Excel family members. 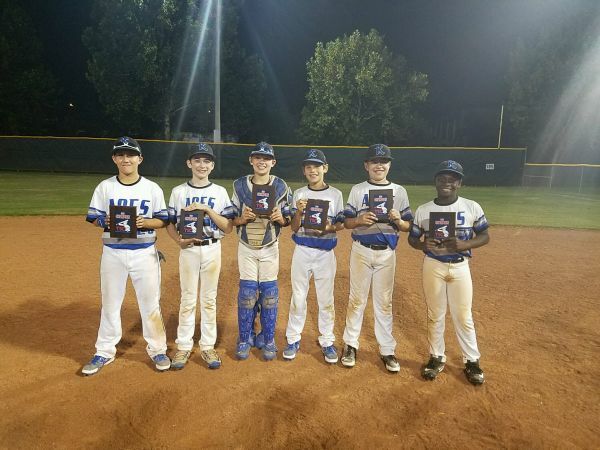 The Knights compete in numerous select tournaments sanctioned by USSSA, TravelSports, and TripleCrown. We understand the important role a coach plays in a young athletes life, therefore our coaches are held to a higher standard than most organizations. Any behavior deemed to be destructive is prohibited. The definition of ‘excel’ is to surpass or outdo others, and that is exactly what we strive to do in every aspect of our training. We do not do this by focusing on other players, teammates, or even siblings. The only person we strive to surpass each day is our self. By using this as our benchmark we guarantee that we push ourselves to the limit every day. The only way we can consistently and effectively accomplish this is with passion, preparation, hard work, and unbiased self-evaluation. If your goal is to play ball at the next level whether its high school, college, or professionally it requires dedication and sacrifice. Every person is born with God given talent, but it is up to that individual to take that talent and refine it. This is an endless process that is a characteristic of all great athletes and successful people, the desire to be better. The mental aspect of baseball is a major component within the game that often propels or destroys players. No player is exempt from its fate no matter if it’s little league or the MLB. 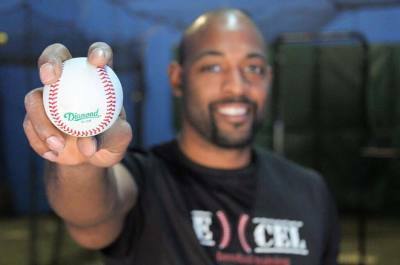 With Excel you get training from a former professional athlete who not only has played at the next level, but was taught by some of the best instructors in the MLB. If you desire to play in the pros, you need to work and think like a pro.